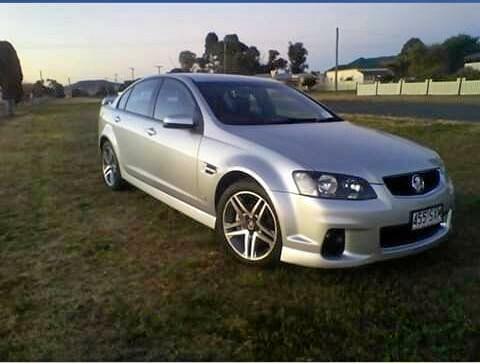 A silver Holden VE Commodore (455SXM) was stolen from an Allora home overnight. Police are appealing for information from the public to recover it. POLICE are searching for a man after a stolen vehicle was found crashed on a suburban Toowoomba street yesterday. Drayton police officer-in-charge Sergeant Jeremy Sheldrick said officers were called to a single-vehicle crash on Gipps St near the intersection of Parker St about 3.20pm. A silver Holden Commodore, reported stolen from Warwick earlier yesterday, had crashed and a man fled the scene when police arrived. Parts of Drayton were put into temporary lockdown as officers searched for the man. The Toowoomba Dog Squad was called in to help in the search but were unable to locate the offender, Sgt Sheldrick said. 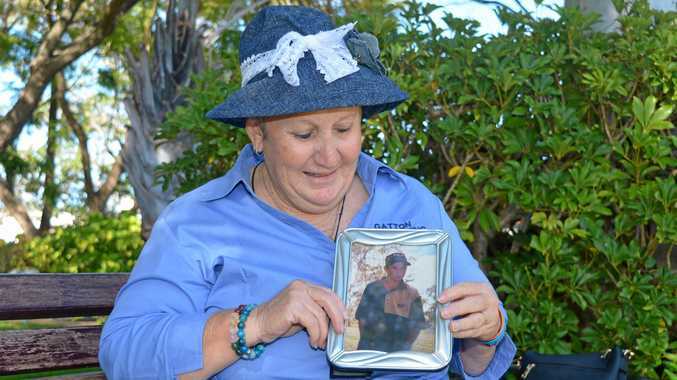 The man was last seen wearing a white singlet and black shorts. He is described as Caucasian with a shaved, flat-top hair style and was carrying a man-bag yesterday. "Any witnesses or anyone who knows this person is urged to phone police," Sgt Sheldrick said. Report information to Policelink on 131 444.